When you mention cauliflower many people think of it as a white vegetable only. That should not be the case when it comes to cauliflower because of its many advantages. Cauliflower having many benefits health wise makes it easy to classify it as a superfood. Cauliflower word in Latin is caulis, which implies cabbage having a flower. Having good eyesight is a privilege to all. Some of us have the eyesight problems because of proper and essential nutrients in our body. 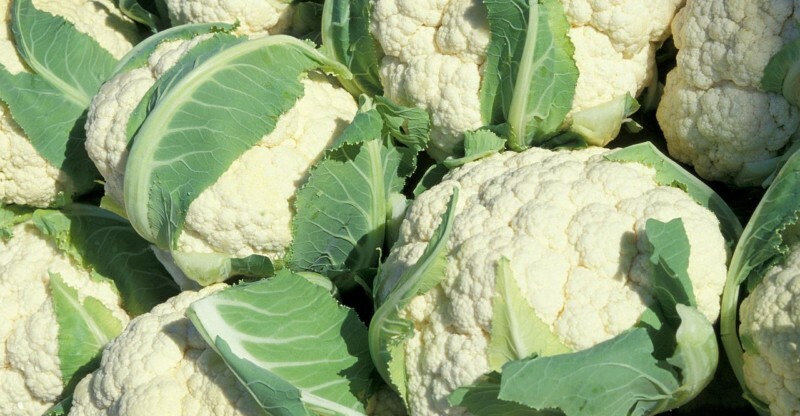 Study and research conducted around the world show cauliflower can help. 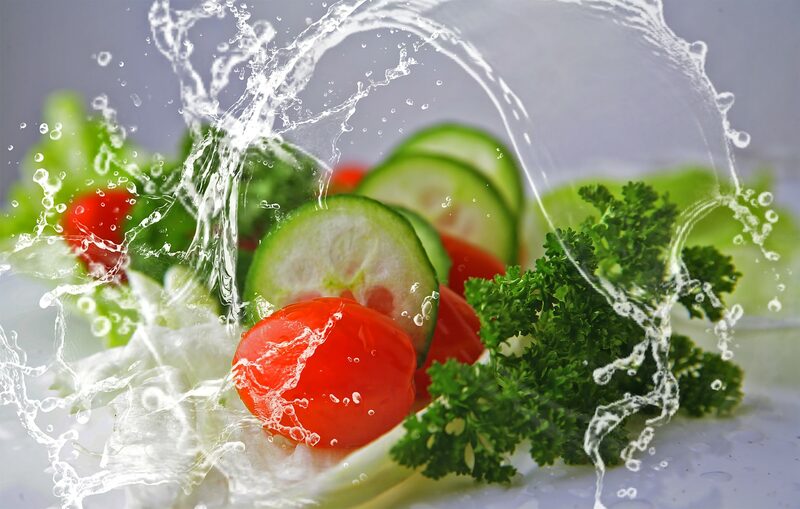 Various components such as sulforaphane help in such situations. They mend the vulnerable tissue around the retinal area. They also lower oxidative stresses that at times lead to blindness and cataracts. Over is becoming a common problem in many households as of late. Those experiencing this problem have a reason to smile. Cauliflower has very low levels of cholesterol. Actually, they have closet no gram of fats. They have about 29 calories for every cup you serve. This actually has no cause for alarm for those managing their diet to reduce or lose their weight. If you are watching your weight then here is a solution. Incorporating cauliflower into most meals will go a long way In helping to lose weight. We need to have a lot of collagen to build strong bones in our bodies. Vitamin is a critical ingredient in the making of collagen. Cauliflower is a rich source of vitamin c hence plays a critical role in bone formation. Mothers with growing kids should consider cauliflower in their home menus. This will help in bone development for the kids. Detoxification and digestion is a crucial role that our body plays every time. This will help in removing out harmful compounds from the body. Elements such as glucobrassicin and gluconasturtiian come in handy when it comes to the time to detox the body. This happens because of their ability of how they support liver functions. Apart from that they also inhibit bacterial growth along the stomach lining. Cauliflower is also highly helpful in helping absorption of nutrients. Sulphur compounds take the role of helping in nutrients absorption. Cauliflower include properties such as antioxidant and anti-inflammatory of the glucoraphanin and sulforaphane, which assist in minimizing the oxidative anxiety, in addition to the LDL level and overall cholesterol level. Furthermore, It advances the activation of HDL cholesterol and lessens the blood pressure. Moreover, omega-3 fatty acid and fiber exist in cauliflower at the same time supports in the declination of bad cholesterol and puts a stop to solidifying the arterial blood vessels. Cauliflower include vitamin C, which supports protecting against numerous varieties of bacterial infections and fortifies the protection system of your body by hindering the development of disease triggering inflammation. As we all know heart matters are so sensitive and critical. Cauliflower proves to be a good dealing when it comes to management of such conditions. The elements of vitamin k help do this. The vitamins contain an anti-inflammatory ability. This ability enhances the free up of blood vessels. Cauliflower also has omega-3 and fatty acids. These ingredients help in lessening chances of high blood pressure. When you serve one cup of cauliflower you get close to 73% of vitamin C. This boosts your immunity and helps minimise inflation. We all know how important the vitamins and minerals are important to our body system at large. Vitamin k and vitamin c are especially the ones needed most. Cauliflower is a rich source of such nutrients and much more including minerals. Vitamin k helps in absorbing fats because it is a soluble vitamin. We can imagine the great benefits that are coming along with eating cauliflower. Cauliflower at dinner table means a lot. It helps in fighting vitamin deficiencies at large. Cauliflower is rich in folate that is important during pregnancy. This folate helps the neural tube effects that can affect both the mother and child. These effects include Bifida and spinal which mostly affect the child. Pregnant mothers should eat lots of cauliflower to get such benefits. As we can see from above benefits mentioned cauliflower is important. They help a lot in our bodies. We should thus not disguise cauliflowers because they are not coloured vegetables. as suggested by some people. Cauliflower include glucosinolates. It is known to offer nutritious substances including isothiocyanates and sulforaphane that is known as indole-3 carbinol. Research indicated that most of these compounds possess chemopreventive and anti-estrogen behavior which support in hindering the development of cancer cells. 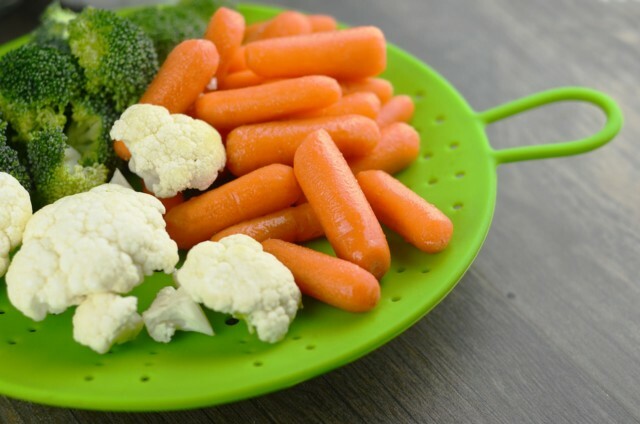 Study seems to have supplied promoting proof for the point that ingestion of brassica vegetables including cauliflower supports in minimizing the threat of numerous varieties of cancers including breast cancer, prostate cancer, ovarian cancer, lung cancer, bladder cancer and cervical cancer. The study shows how our eating lifestyle can be a cause of cancer. Cauliflower is known to have an element known as sulforaphane. This component found in it has the capacity of eliminating cancer cells. This in turn reduces retards the tumour growth which researchers says is a key step in fighting off cancer. Ladies can also smile since it inhibits the development of cultured cells in breasts. These cultured cells cause breast cancer. Despite all these cauliflowers have nutrients that form chemo-preventive agents. This help installing the early stages of cancer hence stopping tumour growth. 11) Helps balance the body hormones. We know that as per research that is done, the oestrogen can be harmful to our body. Cauliflower helps a lot in balancing of our body hormones. We can attribute this to the antioxidants present in vegetables like cauliflower. 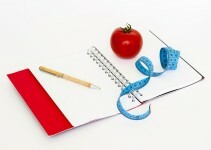 Hormonal imbalance can be caused by our unhealthy lifestyle and eating habits. Cauliflower has the ability to reduce the high oestrogen levels in our meals. This, in turn, helps people that have the problem with oestrogen imbalance. Many nutritionists advocate for us to eat colourful vegetables. One should look away at that advice in the case of cauliflower. Referring to various studies, cauliflower ranks highly. This is due to it being very rich in a lot of nutrients. So as a family, this should be a regular sight in our dining tables. Cauliflower can be mixed in salads or even at times eaten raw. 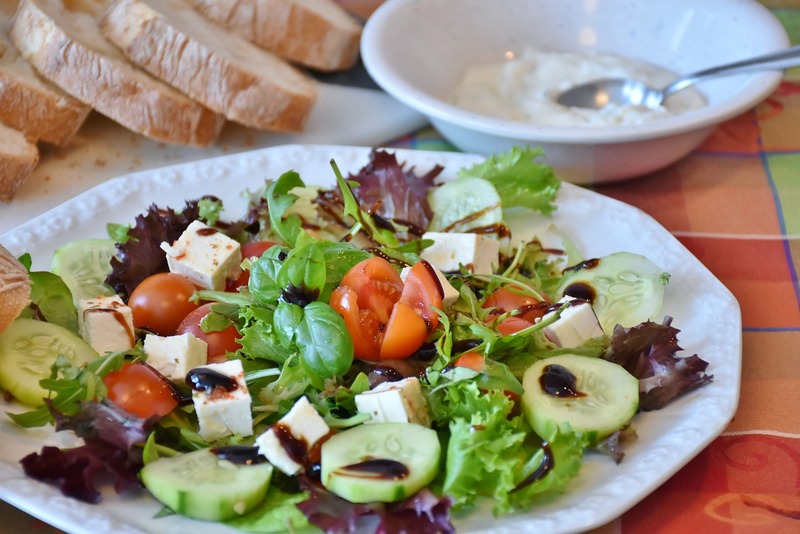 What Are The Different Types of Salad Greens?